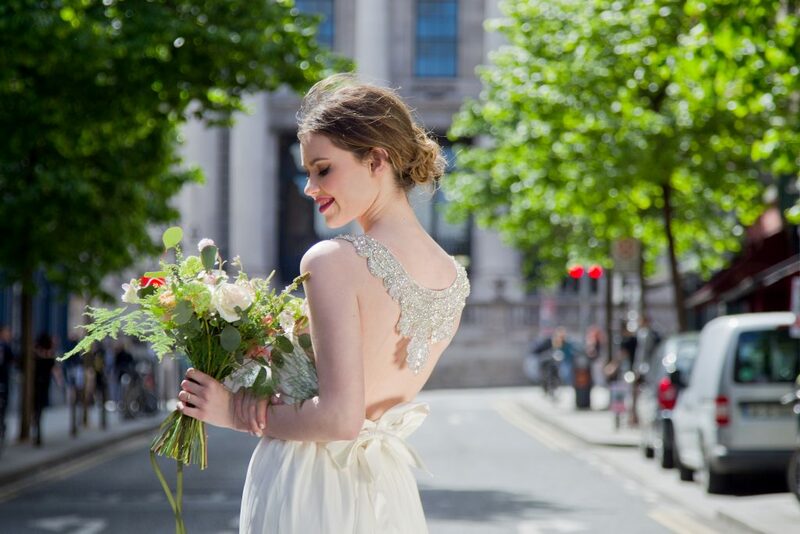 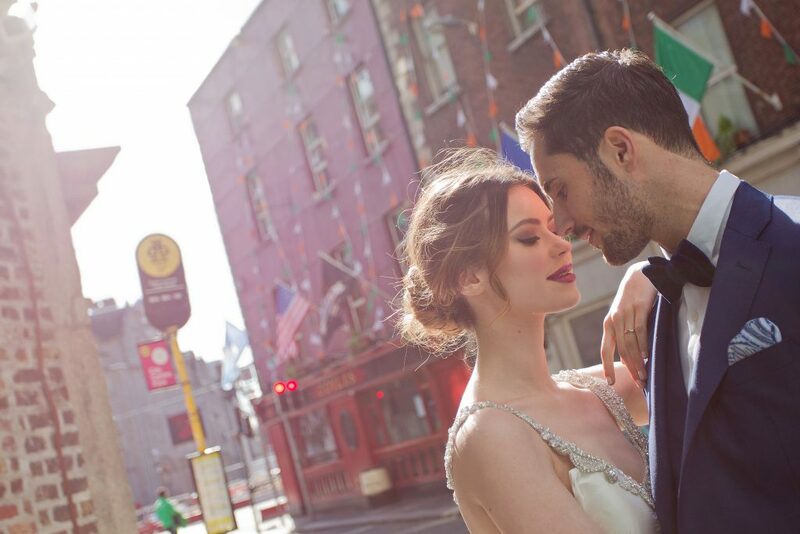 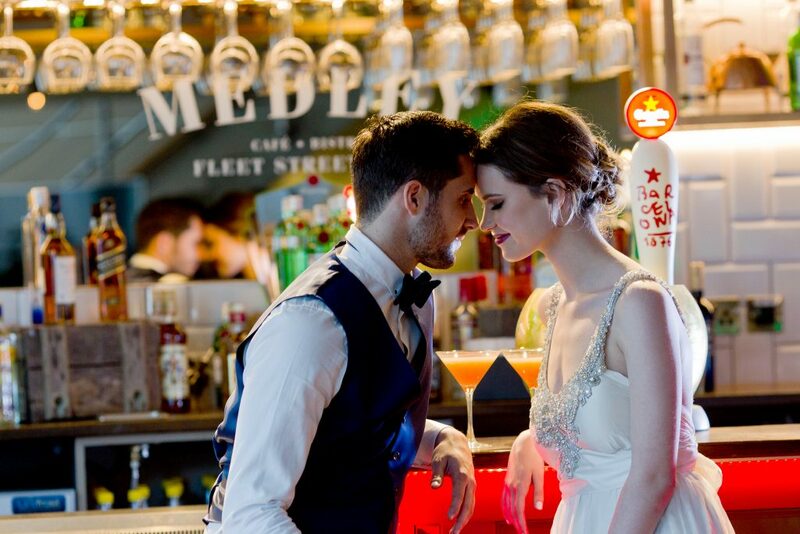 Medley is a unique wedding venue housed in a renowned Dublin landmark – the Old Irish Times Building on Fleet Street. 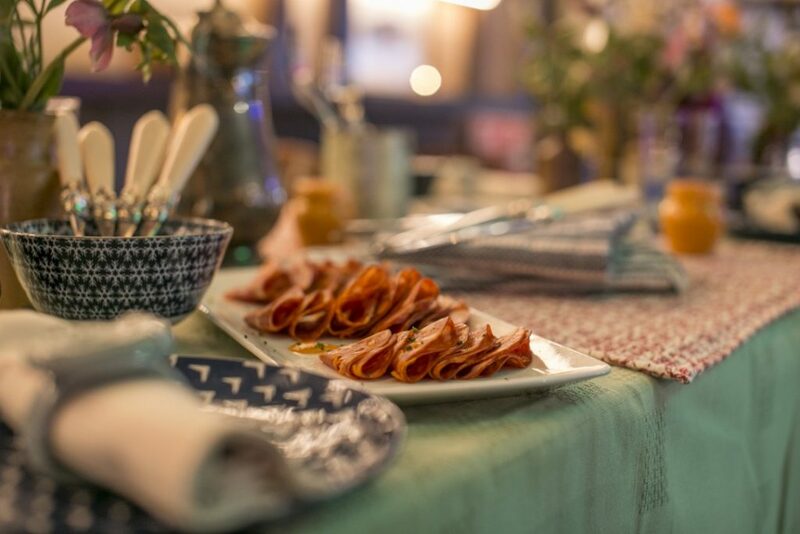 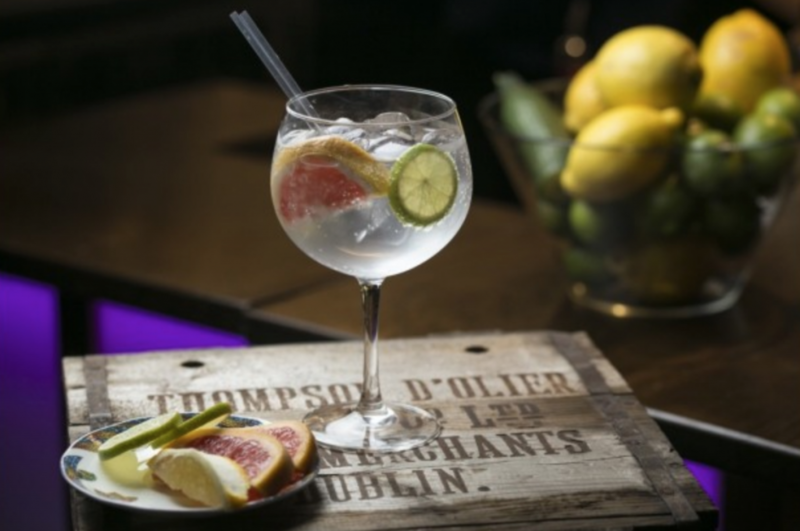 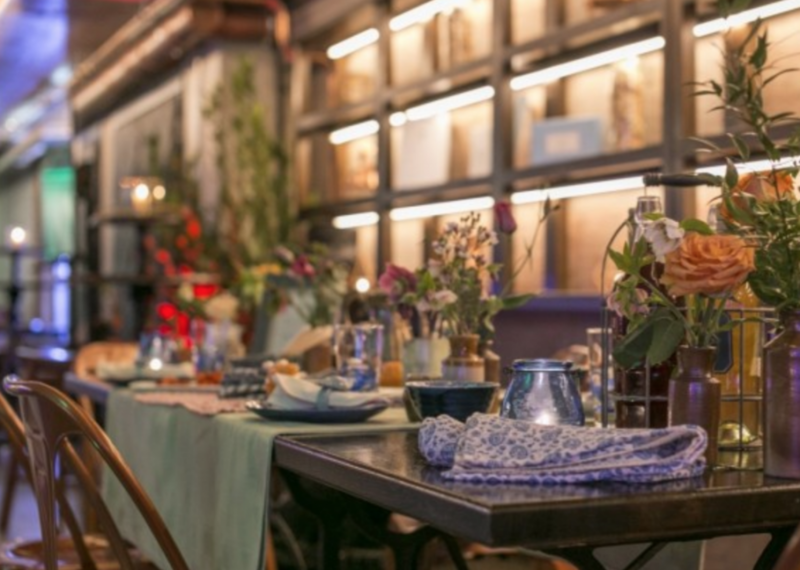 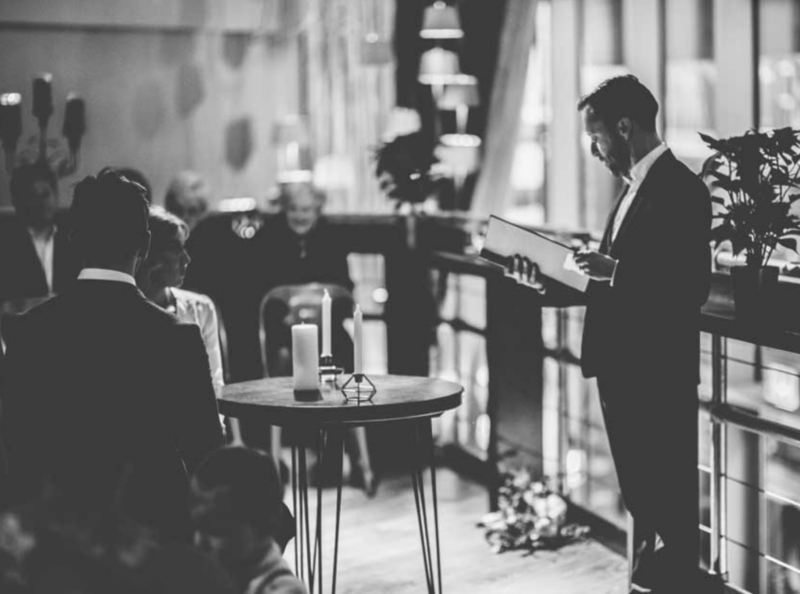 Located in one of the city’s most historic districts and surrounded by the impressive architecture of Fleet Street, College Green and Trinity College, the venue has been extensively refurbished to the most exacting standards while retaining its warmth and charm. 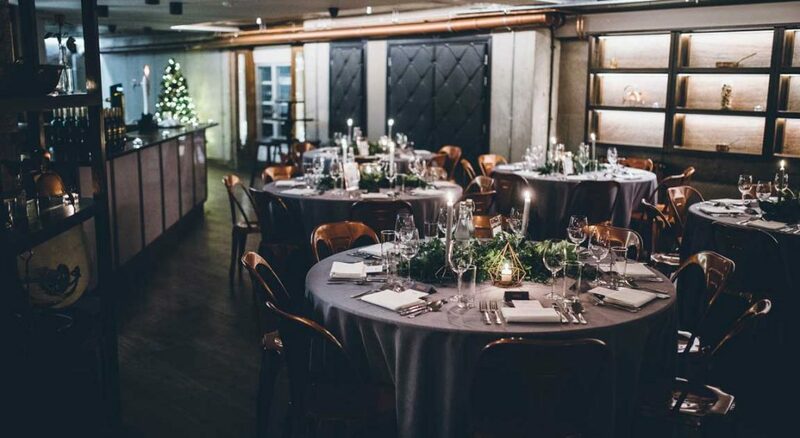 Medley’s stunning mezzanine area can comfortably seat between 60 and 150 dinner guests, with space to seat a further 100 downstairs. 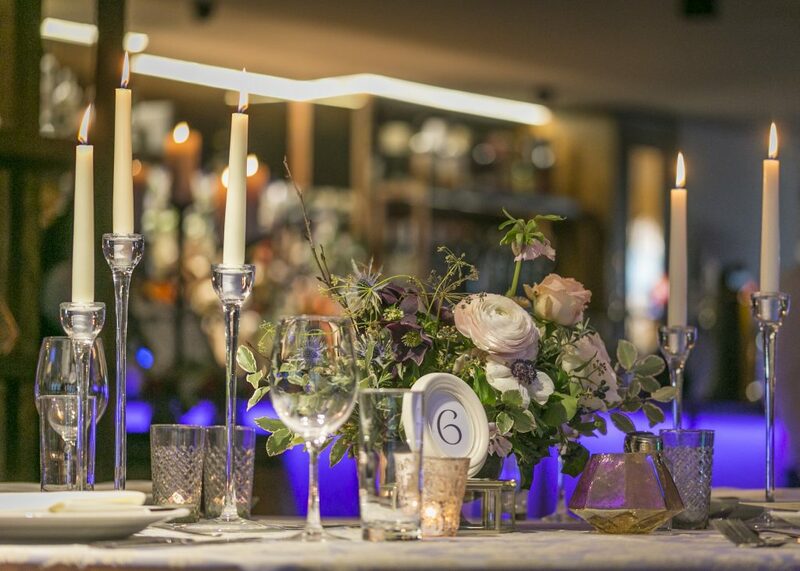 We can accommodate up to 350 after-dinner guests in total, so nobody has to miss out on your big day. 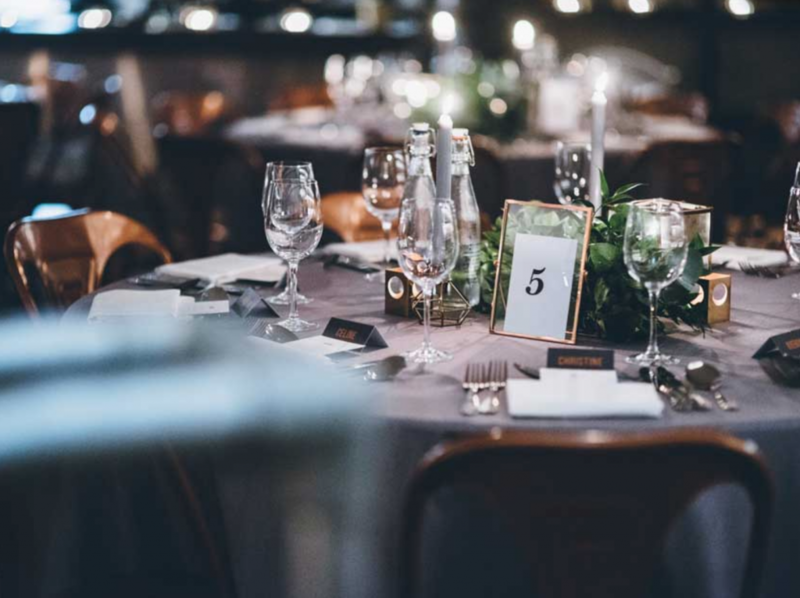 Our experienced team of friendly and dedicated staff will work with you to plan your party and coordinate every detail on the day. 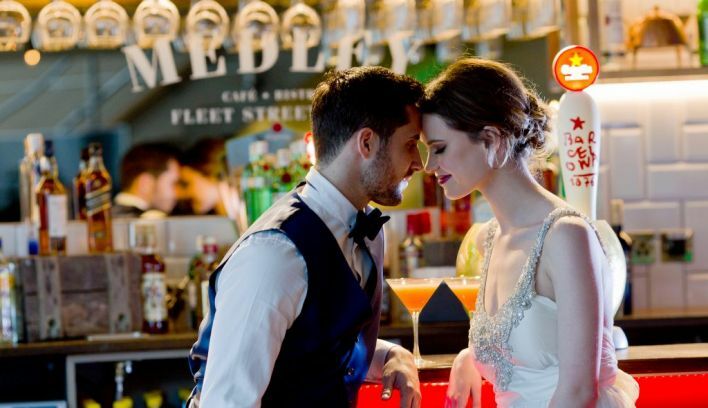 Every wedding at Medley is different and we will work with you to plan a bespoke party that perfectly matches your vision. 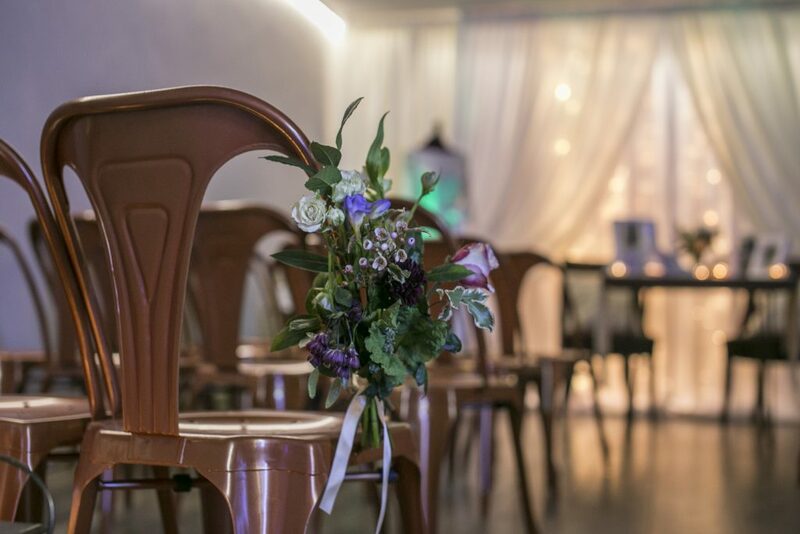 We have created some packages to give you a flavour of what we can offer, but please feel free to contact us to arrange a consultation to begin planning the perfect wedding day at Medley.